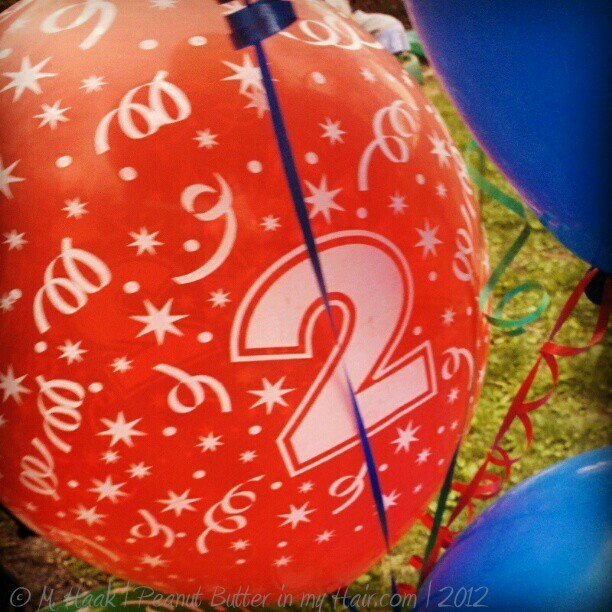 Bigger Picture Blogs is turning TWO! To celebrate our second birthday we are hosting a very special Bigger Picture Moments that will stretch our creativity and connect our community! We will be randomly pairing up two community members to create a post for our special birthday celebration link up on Thursday, June 28 at Undercover Mother. Each creative collaboration duo will be given a prompt and work together to create a piece with one visual. How and what you do is up to you and where the prompt takes you! Like any good party, there will certainly be gifts, too. We have a few lovely, creativity inspiring giveaways in store for a few of the party attendees who link up their collaborations! And what would a party be with out some treats? Join us Wednesday, June 27 at This Heavenly Life -- the day before our big birthday bash -- to feast on ideas for some delicious treats to bring to the celebration. We'll each post our favorite cake/dessert recipes, baked with our own unique flavor, and link up our treats so we can share some sweetness with each other. Those who link up a recipe will also be entered into our birthday gift giveaway. And feel free to be as creative as you so desire with your recipe, heavily flavoring it with sprinkles of your life or who you are or what you love. Come celebrate Bigger Picture Blogs SECOND birthday by pairing up TWO things that are at the heart of BPB: creativity and community. To join in and be paired up, enter your information here.